Dr. Sadler is board certified in pediatrics and a Fellow of the American College of Pediatricians. He is originally from Savannah, GA and received his B.S. in Biology from Georgia State University in Atlanta, GA (2003). He received his MD from American University of the Caribbean School of Medicine on the beautiful island of Saint Maarten (2009). He has a wide array of clinical training; completing his 3rd year of medical school in London, England and his 4th year in New York City. He completed his Pediatric Residency Training at the University of Oklahoma Children’s Hospital in Oklahoma City, OK (2013). Dr. Sadler is an avid traveler and has visited many countries including China, Spain, France, Switzerland, England, Scotland and Greece. He is an outdoorsman and loves to fish, although he prefers the deep sea fishing of his hometown Savannah, GA. Dr. Sadler also enjoys exercising, as well as tennis, church league softball and watching his Georgia Bulldogs on Saturday. He married his wonderful wife Monica in August of 2011 and they have 3 beautiful children Lundyn (4 years old) Marshall (2 years old) Judah (1 year old) and will be welcoming their fourth child in September 2018. 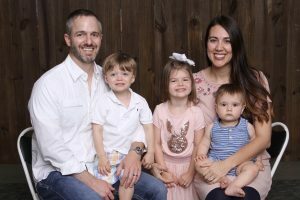 Dr. Sadler places a high emphasis on his relationship with God and put a lot of thought and prayer into where he would like to settle down and practice. After completing his training in pediatrics, Dr. Sadler practiced in a busy pediatric clinic in the small town of Lawrenceburg, TN. 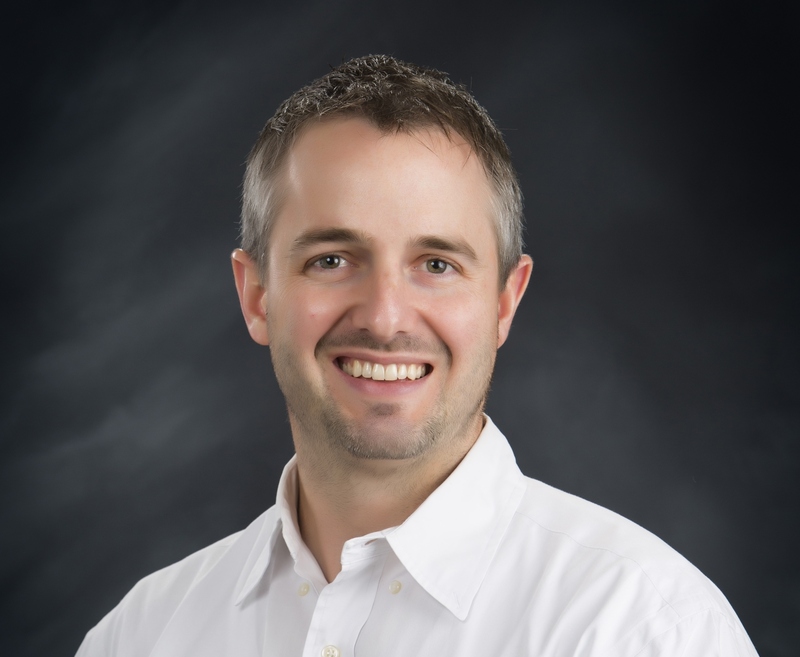 He moved to Montgomery in July 2016 and joined Pediatric Healthcare LLC because of the caring staff and fellow practitioners, as well as the similar practice styles and values of Doctors Morrison, Trumbull and Simon. He seeks to form long-lasting relationships with his patients and has a special interest in fighting the childhood obesity epidemic with family-based interventions leading to a healthy lifestyle for all in the family. He has a dream for creating a children’s fitness facility complete with personal trainers, classes and nutritionists which is available to all. Georgia State University, 2003, B.S. American University of The Caribbean School of Medicine, 2009, M.D.